CorrosionX is rust remediation product used as a lubricant, for corrosion removal, and corrosion prevention. It bonds to any bare or rusted metal to stop and prevent corrosion including aluminum, stainless steel, brass, and copper. Suitable for use on anything containing electrical or electronic components. 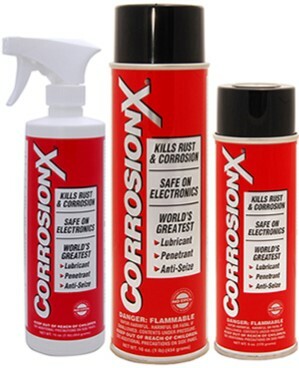 CorrosionX HD is the same essential product as CorrosionX, but a thicker more viscous version. 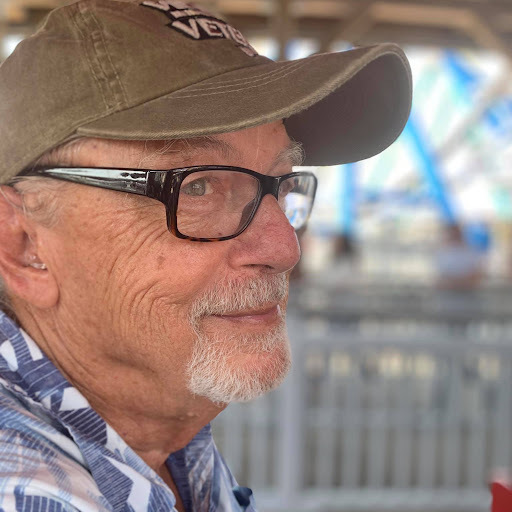 Better for surfaces exposed to rain or marine environments that get a lot of spray, like outdoor bolts (Such as the wind turbine mounting bolts at the wind farm in Penonome), pool equipment, boat fittings, and engines. If you need penetration under the surface or inside of something, CorrosionX will penetrate and creep better, being a bit thinner than CorrosionX HD.